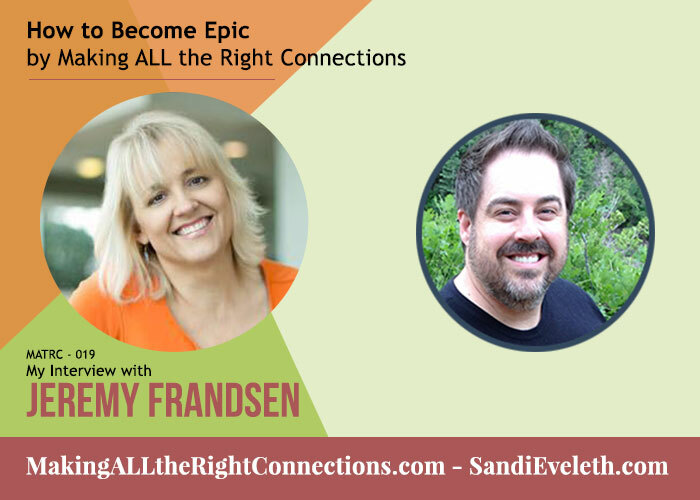 Jeremy Frandsen is the Co-founder of Internet Business Mastery. IBM is a podcast and online community that teaches internet business beginners how to start and prosper as an Internet entrepreneur. The focus is on how to use internet marketing and social media to generate leads and establish online income streams. Jeremy is on a mission to assist others in finding what they are most passionate about and turning that passion into financial freedom. 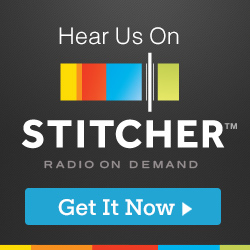 He has turned his passion for assisting others into a thriving seven figure business including co-hosting Internet Business Mastery – the #1 podcast on internet marketing since 2005. Jeremy’s Single Motivating Purpose: Inspire purpose driven action that leads to freedom, fulfillment, and happiness. Just like I first learned about his business partner, Jason Van Orden, I discovered Jeremy through Pat Flynn’s Podcast, teaching others about how to make Smart Passive Income. Jeremy is the motivational side of the duo inside their online membership/course, the Internet Business Mastery Academy (affiliate link). He’s the one I think about when I start wondering if it’s time to quit my passion if I think it’s not moving fast enough toward my goal of a “freedom business.” He keeps me going on my path to starting my freedom business. Through involvement in Jeremy’s new adventure inside a Facebook group, Epic Life League, I was able to reach out to Jeremy to have this interview. Join or create a Mastermind group to take your business to the next level. Don’t be afraid if your group includes business owners at a higher economic level than you may be at the time. Don’t be afraid to reach out and make a connection – what’s the worst thing that could happen? Go to events in your field and meet as many people as you can. Don’t discount anyone. You might be surprised at whom you meet, even the people working or helping at the event. The best way to make a long-lasting connection is to just listen! 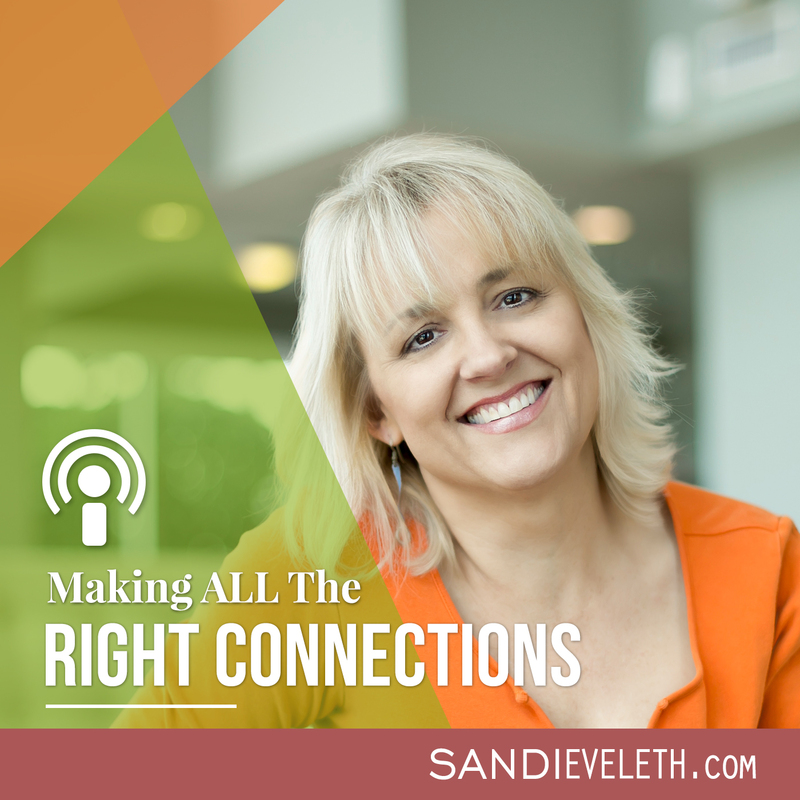 Listen and take notes – this helps you reconnect with your connections and provide value for them. Listening to who they are, what their vision is, what they are doing and then do whatever you can to help. Make a connection for them, send them a resource or value-added piece of content, etc. When you speak at an event, you will automatically meet people at a high level of influence simply becasue you will meet other speakers. You will also meet other people through those influential speakers. Jeremy gives the example of Pat Flynn. Jeremy learned from Jason that you actually CAN make money online by creating information products. Internet Business Mastery Blog – This is Jeremy and Jason’s free blog giving you all kinds of online marketing tips and tricks. Internet Business Mastery Podcast – Great podcast for tips and tricks on how to make money online. Epic Life League – Jeremy’s new Facebook page. Internet Business Mastery Academy – This is the course I took that started me down the road of learning how to make money online the right way. I continue to be incredibly impressed with how relevant, authentic, results-oriented and realistic this course is in providing online marketing content.